It’s no secret. The poke craze has officially (and finally) hit Dallas, but with new spots serving up poke opening their doors daily, how do you choose which one(s) to try? 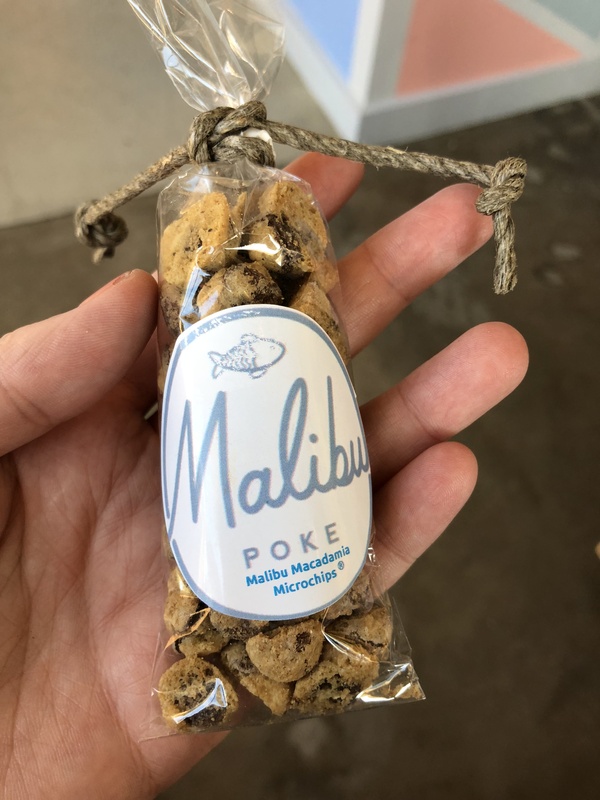 Lucky for you (and me), I have tried every poke restaurant in town and although there are some great ones in town, the best of the best is Malibu Poke. They’ve been open for just about two months and are located right off of Oak Lawn near World Market, East Hampton Sandwich Co., etc. 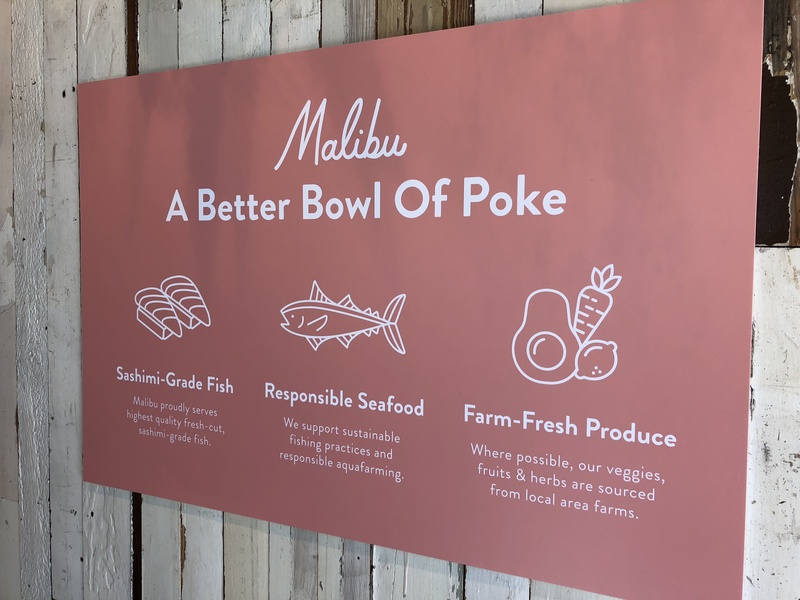 Aside from the incredible food which I am about to go in to, I adore the fact that Malibu Poke is a self-proclaimed fancy-casual restaurant. 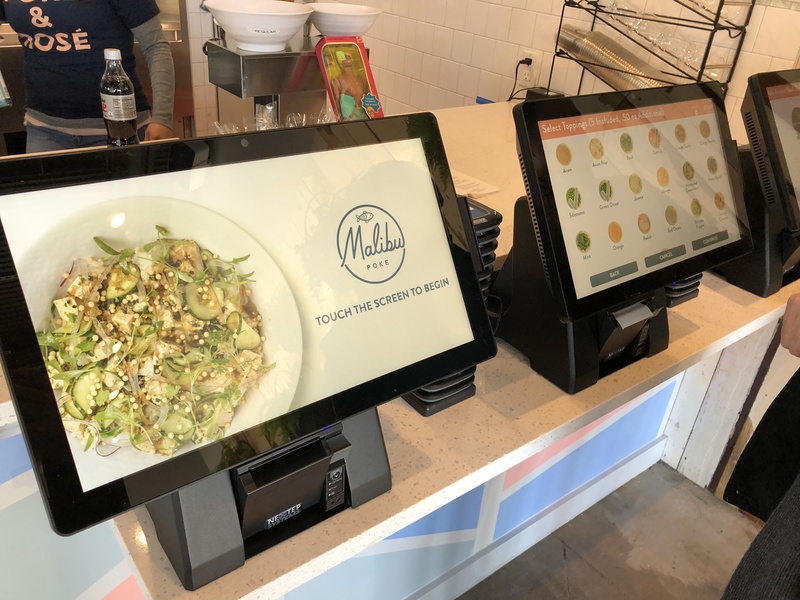 It’s a step about your typical fast-casual spot, which means you can go in your yoga pants and still fit right in, but you can also come in your work suit and feel comfortable, too. Malibu Poke is really a spot for everyone and anyone who enjoys damn good food. 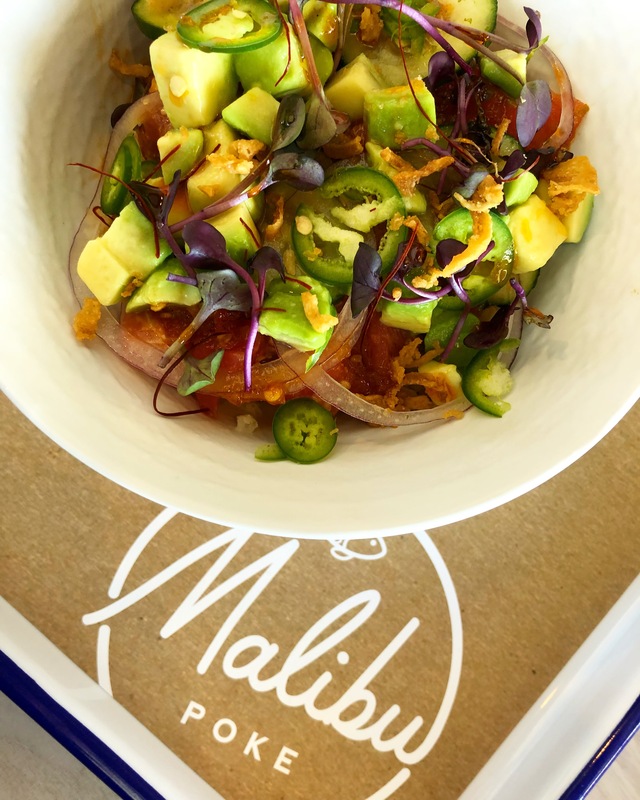 From the same owner as T.J.’s Seafood, Malibu Poke is a no muss, no fuss joint that will satisfy your every craving. The product is all so incredibly fresh and the details paid to each and every bowl does not go unnoticed. 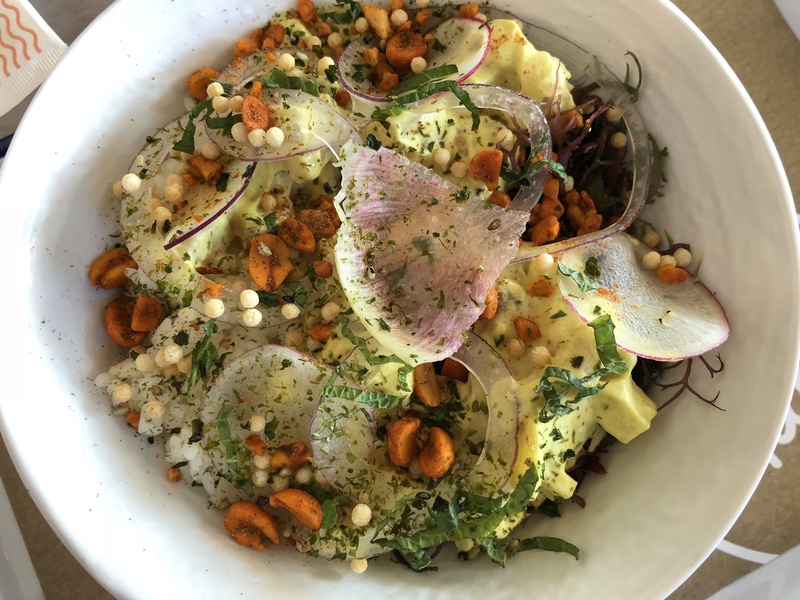 Dallas’ own, Chef Matt McCallister is the Culinary Director here at Malibu Poke and he created each and every bowl. Yeah, as if you weren’t already sold on checking it out, right? 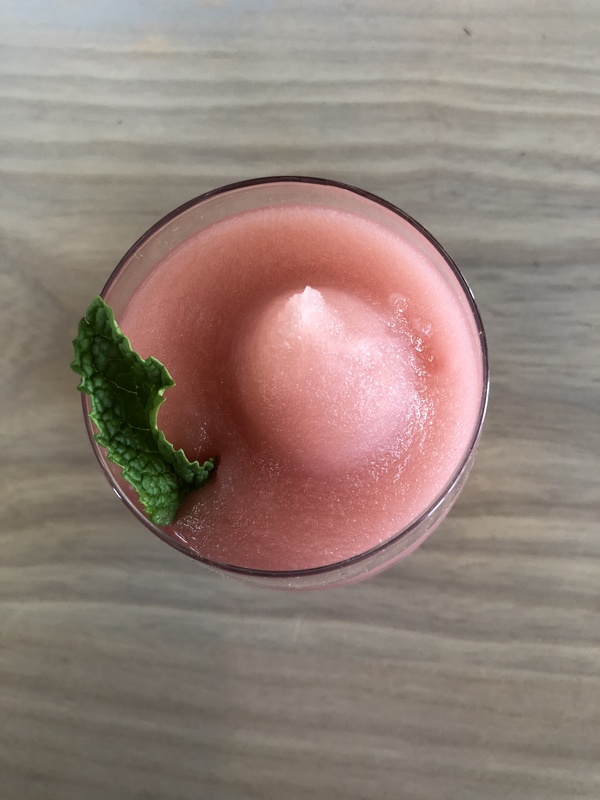 Frose: SO much more than rose and water…seriously, this is like craft frose. In case you were wondering, yes, anything and everything at Malibu Poke is very instagrammable. 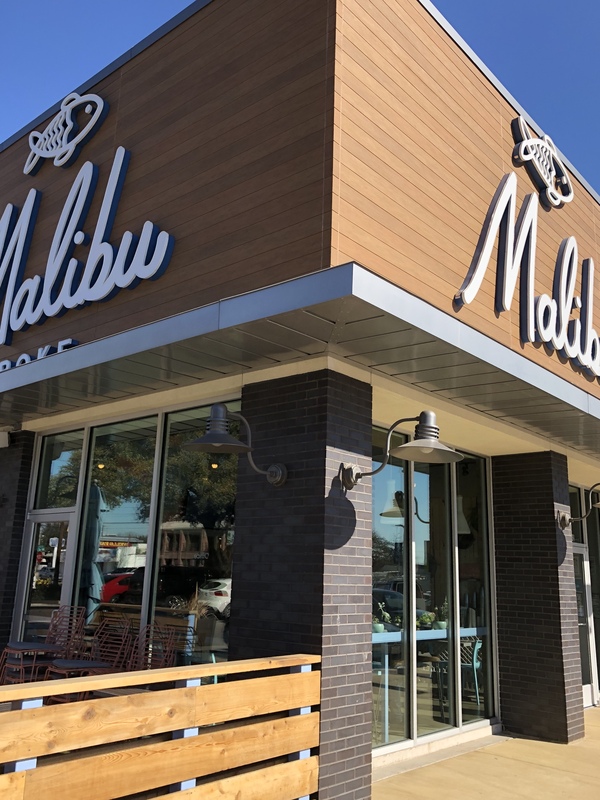 I love that Malibu Poke brought some of the most special talents in Dallas together to make such a beautiful, delicious, fun and unique spot. For those who are self-proclaimed foodies and for those who just enjoy good food, this is certainly a must try!